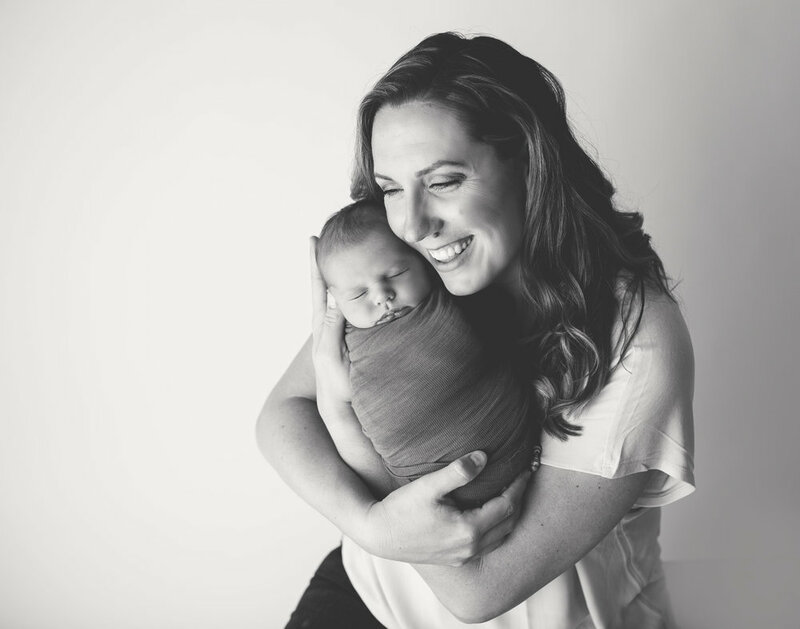 Welcome to Quibby-Made Photography, a small, Baton Rouge studio specializing in newborn and milestone photography. 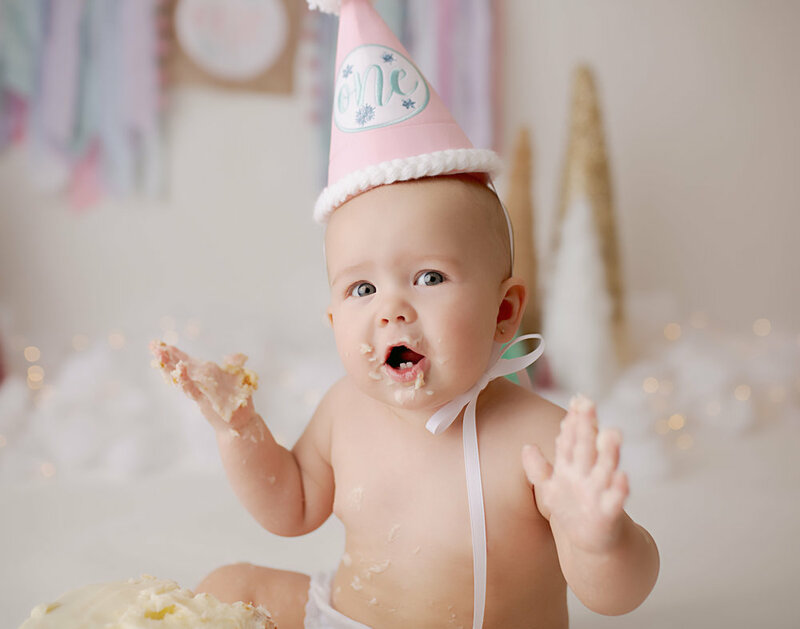 Whether it’s your baby’s first weeks or their first birthday, we would be honored to capture your most precious moments. Keep reading to meet the photographer behind Quibby-made, view testimonials from happy clients, or get answers to some frequently asked questions. Click below to book your session! Melissa is a wife of 13 years to the worlds best husband and mother to 4 boys (one coming in August!) and 1 girl. She started shooting professionally in 2016, but has been taking pictures since her childhood. She is used to household chaos and you cant bring crazy to her (or her studio/house) that she hasn’t seen before. She prides herself in unlimited patience. Her main area of focus is babies ages 1 and under specializing in Newborns. But she offers several minis throughout the year where everyone is welcome to join (even pets! ).